A generally accepted and followed rule is that the higher your hotel ranks on TripAdvisor, the more bookings you will get. This is because the positive social proof from peers give travellers the confidence to book the property. With that in mind, here are five tips to make sure your ranking on TripAdvisor is as high as it possibly can be. TripAdvisor gives more weight to new reviews, and properties with more reviews receive a higher ranking than hotels with only a few hotel ratings. The more 4- and 5-star reviews you can get, the faster you will rise up the rankings as you aim to be the top-rated property in your area. Ask guests to review you at check-out or in a follow-up email after they depart. Place review information on guest receipts at the end of the stay. Include a TripAdvisor badge on your website’s guest testimonials page. As the saying goes – if you don’t ask, you don’t get. As the saying goes - if you don’t ask you don’t get. Always make requests to guests for reviews and feedback. Once a season, check your TripAdvisor profile. Does it list all of your amenities and include updated photos of your property? 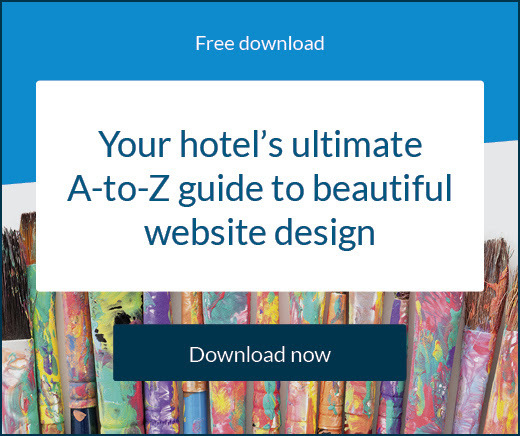 Are your hotel details up to date? Add at least 10 high-quality photos, since these can sell the property to guests. By keeping your profile updated, you can manage guest expectations ahead of their stay. This increases customer satisfaction. Most hotels have a few areas that need improvement. Check your existing TripAdvisor reviews to see what guests like and what they complain about. Then take action by planning to improve the areas where your property is not offering high value. For example, if guests mention dirty linens, it may be time to replace them, review your laundry service, or work with housekeeping to ensure all linens are fresh. By improving your weak points, you can boost guest satisfaction and reduce the number of complaints that appear in the future. You never know which guest is a passionate online reviewer and which one never leaves reviews. The best way to boost the number of five-star hotel reviews on TripAdvisor is to provide excellent service every day, to every guest. Train staff in hospitality, which can increase cohesiveness and boost skills among your workers. Then recognise employees who have gone above and beyond for guests to cultivate a team that’s motivated to best serve guests. When employees are praised and rewarded for their work, they will be internally motivated to care for guests. 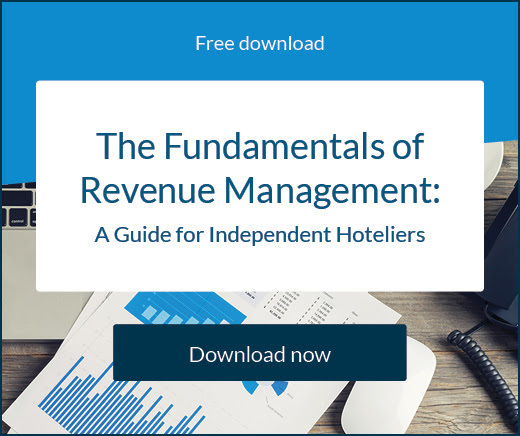 Negative reviews will occur, it’s unavoidable in a hospitality business. What’s important is how you respond. Potential guests will read the reviews and pay close attention to how you respond. As a best practice, acknowledge and apologise for inconveniences. State how you plan to do a better job next time and try your best to resolve any grievances. No matter what’s said in the bad review, do not get defensive or attack guests. This will drive away potential bookings. 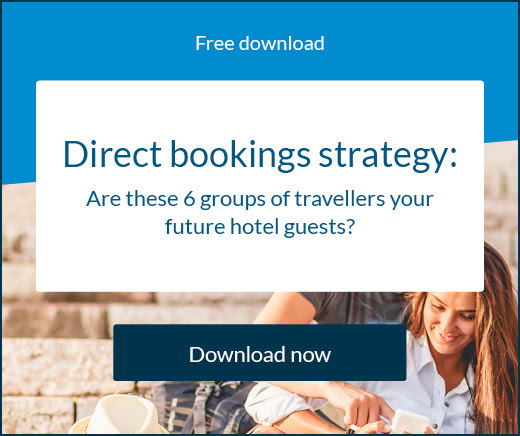 Whatever the current strength of your hotel reviews, these tips will help you thrive in the competitive world of online booking.